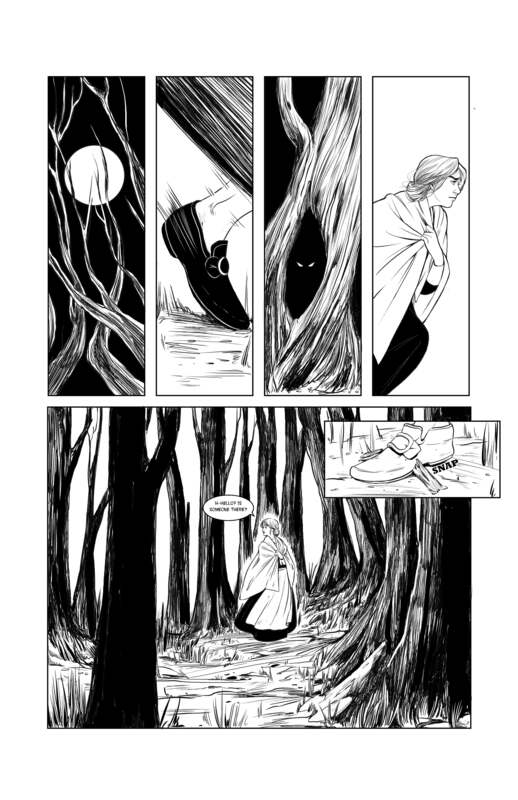 I’m super excited to share the news that I am currently developing a 6-issue comic book series! 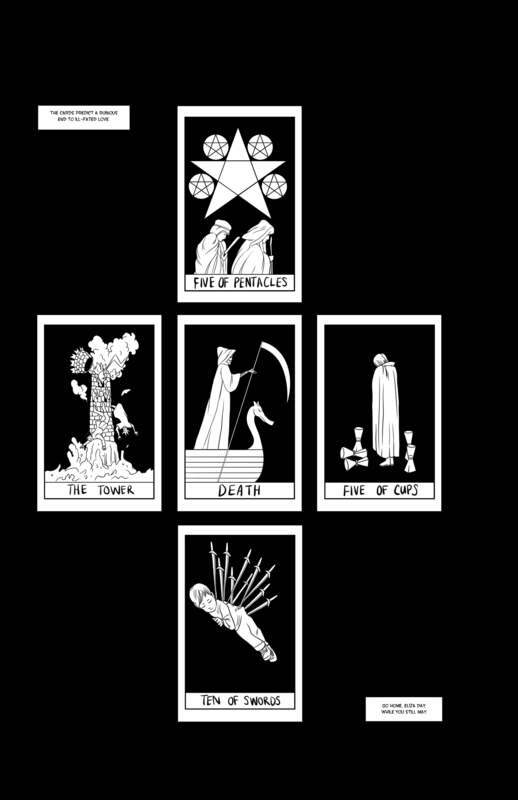 The incredibly talented Maria Nguyen is creating the artwork for the series (check out her work here) and we are working on finding a publisher. 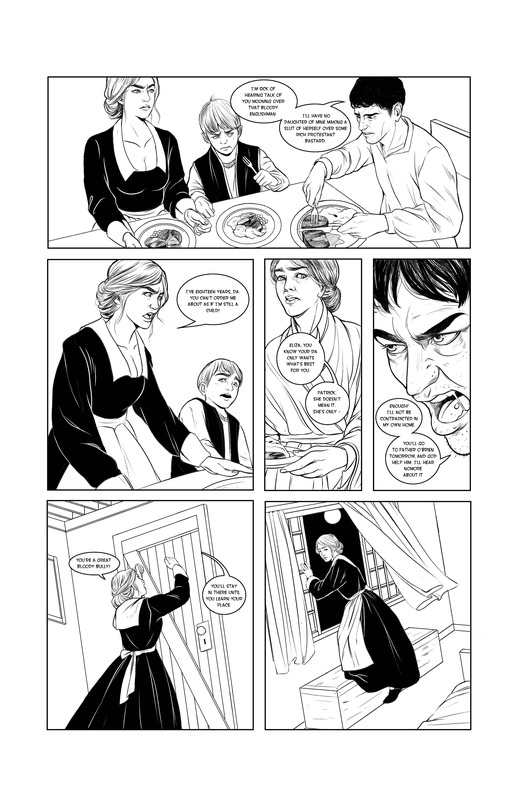 Read on to see the first six sample pages. 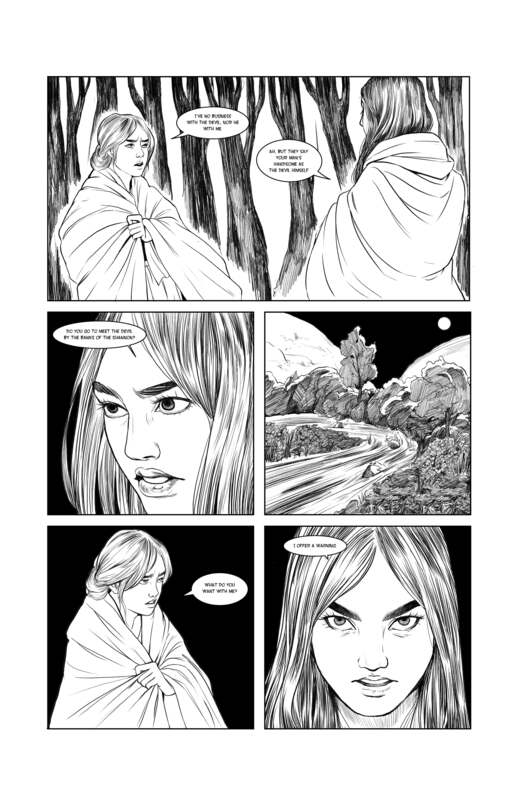 Set against the backdrop of London and rural Ireland in 1790, Wild Rose reimagines a haunting Irish folktale. 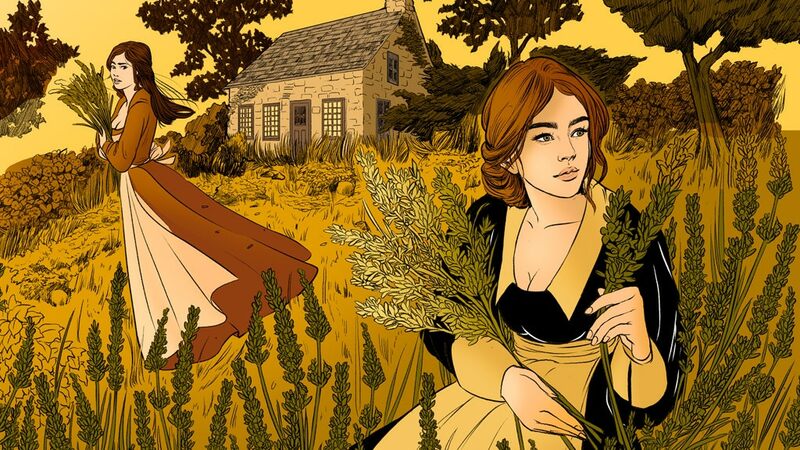 The story of Eliza Day is a tale of love and revenge, but also of class conflict, religious intolerance, and the secret societies that became common in eighteenth century Ireland. 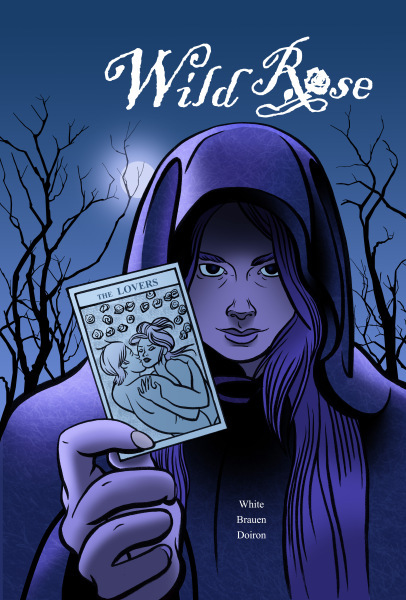 When Eliza is seduced and betrayed by a wealthy English lover, she vows to seek revenge and enlists the help of a witch. But as she soon finds out, the restrictive society in which she lives has no place for defiant, damaged women who break with convention. 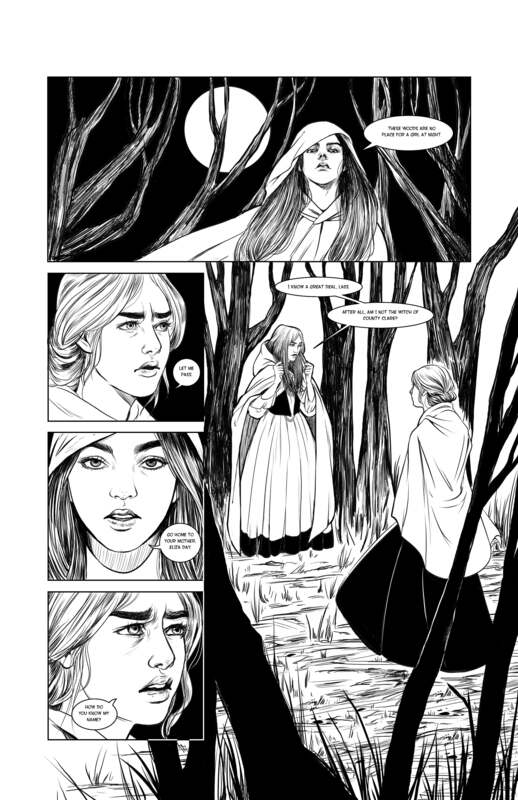 To make a new life for herself after the loss of her innocence, Eliza will have to be braver than she could ever have imagined. 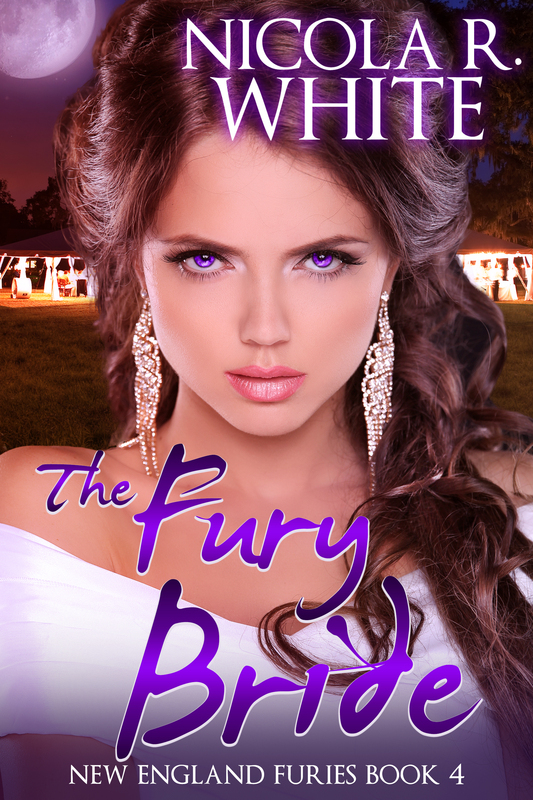 Get your copy of The Fury Bride now! At long last, The Fury Bride is finally live! Thank you so much to all my readers who have been patient with me while I worked out the kinks in this story. The Fury Bride is the longest book I’ve written (so far), with new characters and more worldbuilding/mythology than ever as the series races toward a finish in book seven. 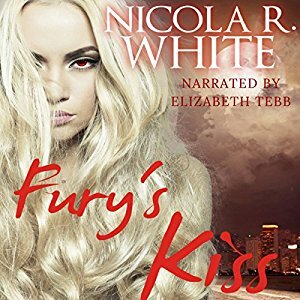 Author nicolarwhitePosted on May 16, 2017 Categories UncategorizedLeave a comment on Get your copy of The Fury Bride now! If you like short stories/flash fiction and good deals, you should check out my Patreon page. $1/month gets you a free short story every month. There are also opportunities to get cool swag, have characters named after you, and even see your name in the dedication of my next novel. The most recent stories I’ve posted were a lot of fun to write, and I think that shines through in these covers! 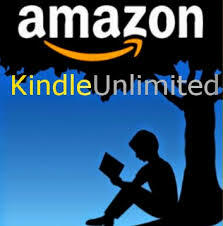 I’m excited to be involved in a new promotion that features free books from tons of great authors. Answer three questions and your perfect book boyfriend appears! Follow the link above to find your book boyfriend now! 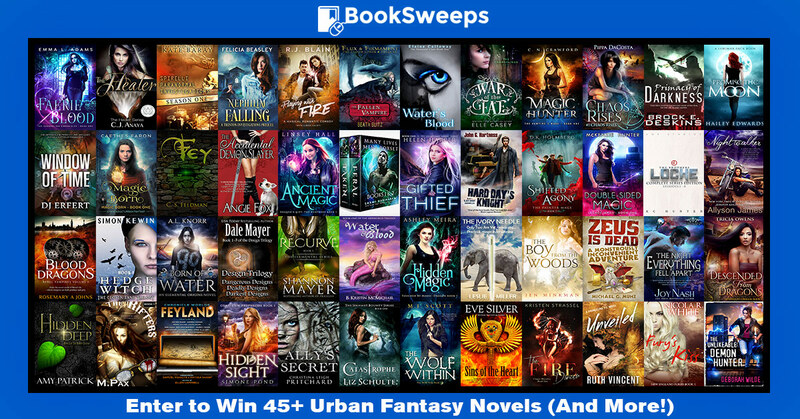 Win 45+ urban fantasy novels and a Kindle Fire e-reader! Hey, guys! I’ve teamed up with over 45 fantastic urban fantasy authors to give away a huge collection of novels, PLUS a Kindle Fire, to one lucky winner! 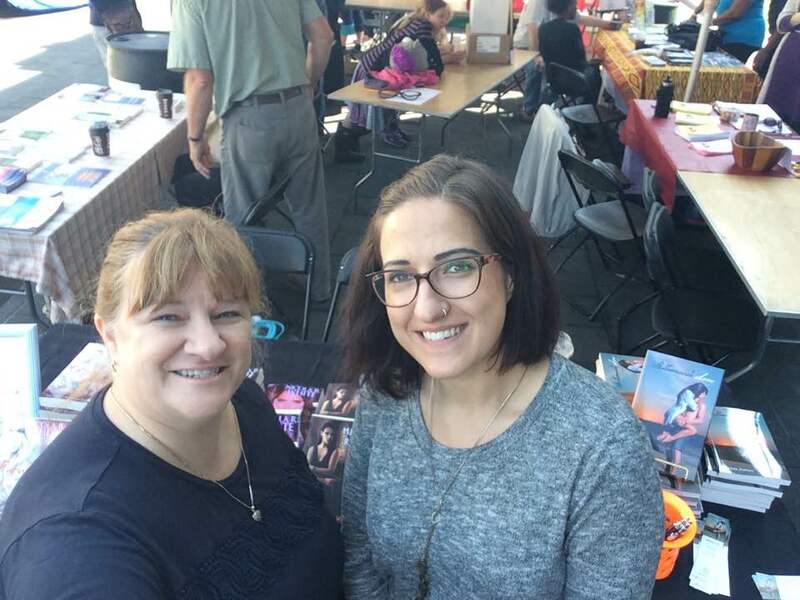 You can win my novel, Fury’s Kiss, plus books from the amazing authors pictured below. Author nicolarwhitePosted on March 1, 2017 Categories UncategorizedLeave a comment on Win 45+ urban fantasy novels and a Kindle Fire e-reader!